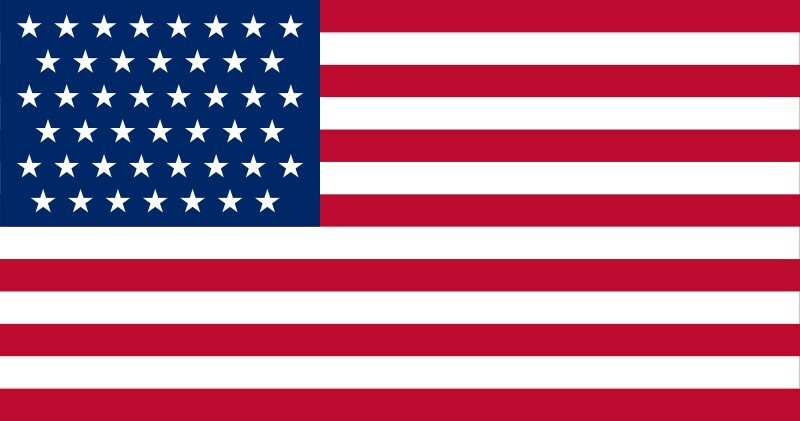 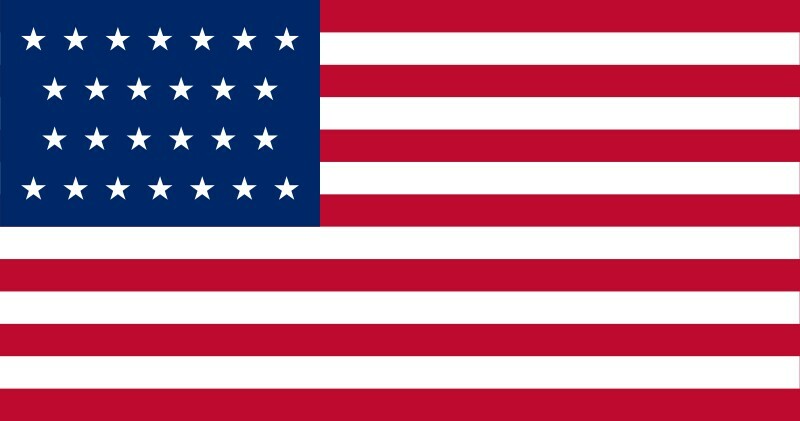 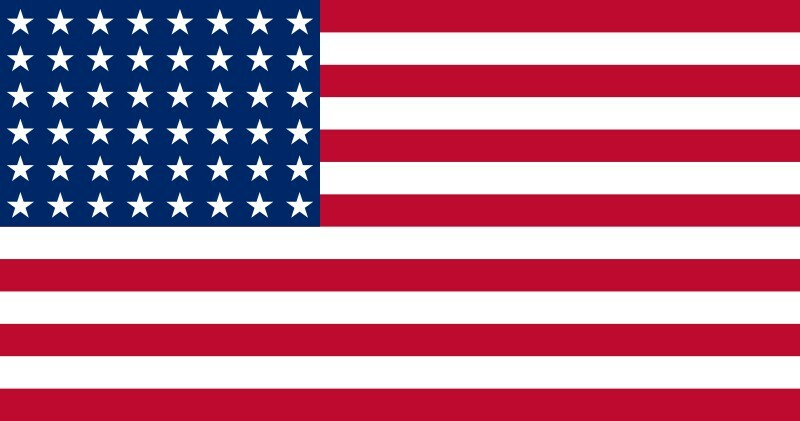 We can supply any of the official U.S. flags with from 13 to 49 stars in 3 ft x 5 ft, 4 ft x 6 ft and 5 ft x 8 ft sizes. Flags are made of UV-resistant 200-denier nylon with sewn stripes and appliqued stars with white canvas heading and two brass grommets. Made in the U.S.A.